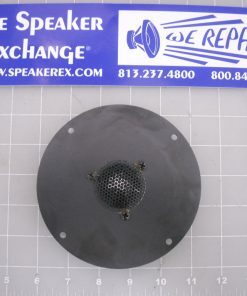 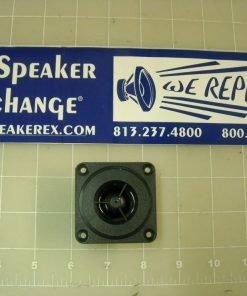 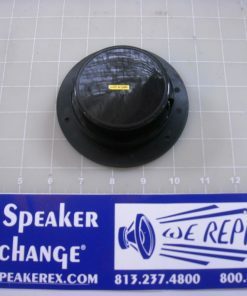 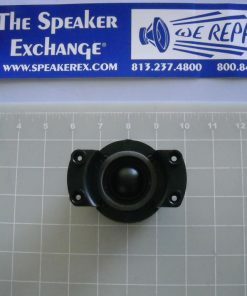 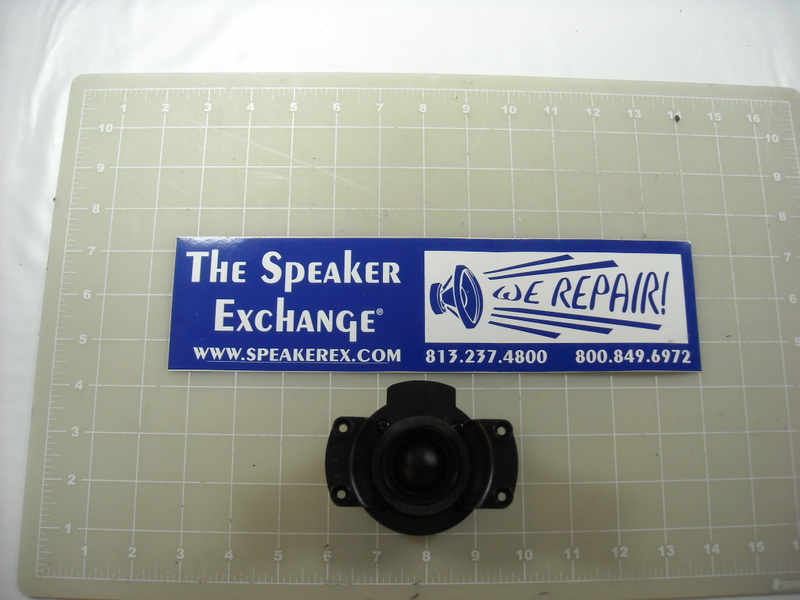 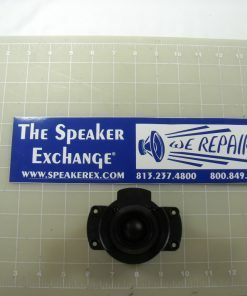 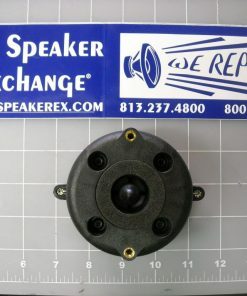 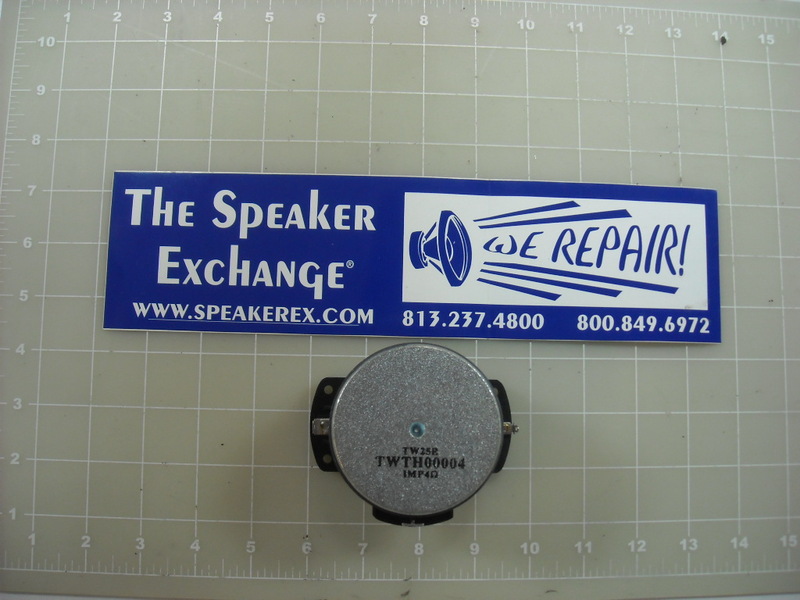 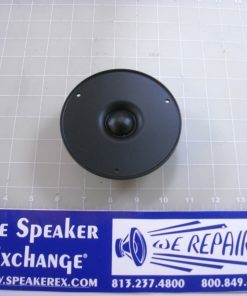 Brand New Cerwin Vega TW25E (TWTH00004) tweeter used in CLS10, CLS12, CLS15 & CLS215. 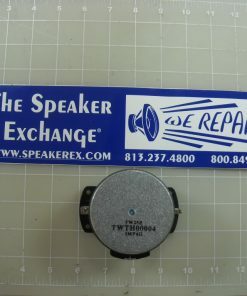 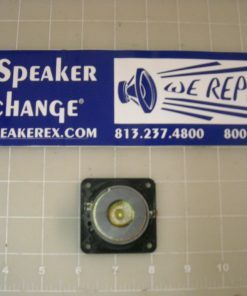 Also can be used as replacement for TW25B tweeter used in CLSC10, CLSC12, CLSC15, CLSC215 models. 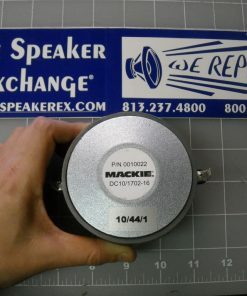 4 ohms.